The Sonos Wireless HiFi System delivers all the music on earth, in every room, with warm, full-bodied sound that’s crystal clear at any volume. 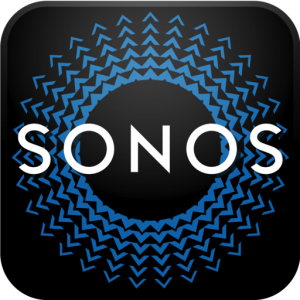 Sonos can fill your home with music by combining HiFi sound and rock-solid wireless in a smart system that is easy to set-up, control and expand. Would you like to know more about Sonos?